Custom Contracting and Services Inc provides skilled and experienced personnel to render snow removal services to our customers. Our goal is to limit liability to the customer as well as the contractor. 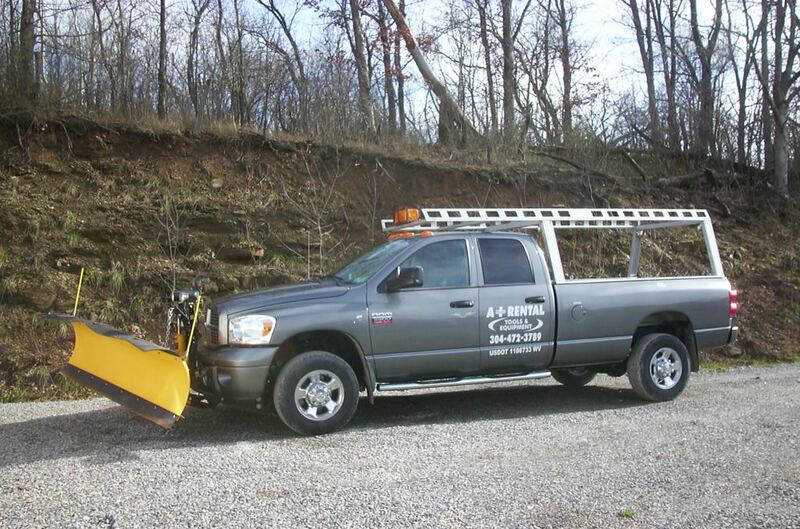 We only provide service for commercial business plowing; this service, as well as many other benefits, sets us apart from other snow removal contractors. 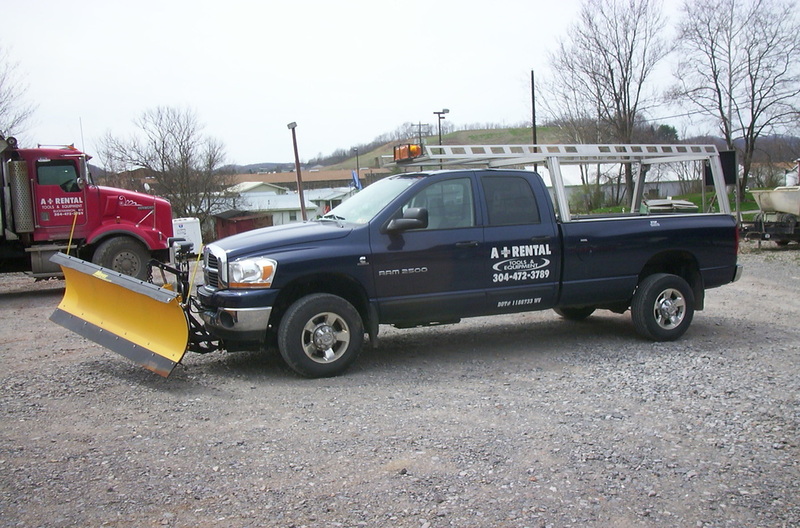 We provide our service with three 3/4-ton pickup trucks, two salt spreaders, one telescopic fork lift with a snow plow, and two 4WD loader backhoes. 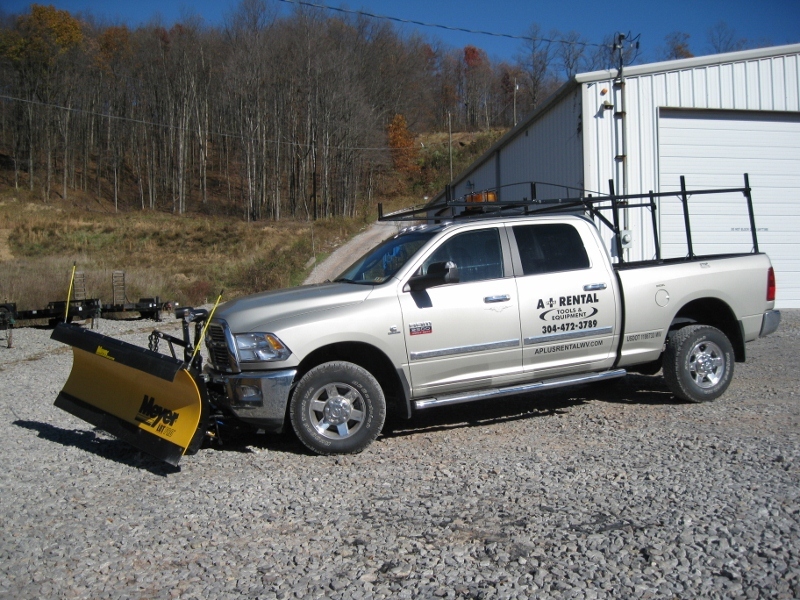 We also provide an operations supervisor at no additional charge; our snow removal units include two-way radios and cell phones. Custom Contracting and Services Inc will monitor your lot throughout the day and at various times in the late night and early morning hours to determine when to provide service. Most of our service is provided between 11:00 p.m. and 9:00 a.m., but we are available whenever our customers need us. 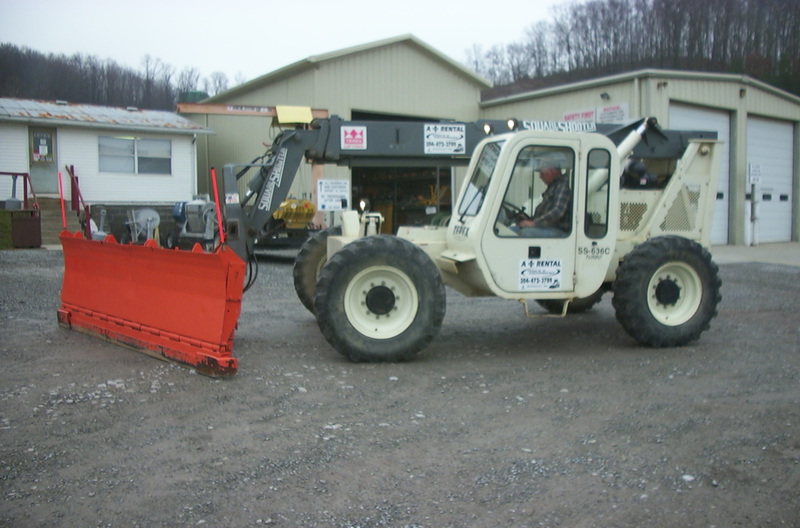 Custom Contracting and Services Inc will guarantee that we can provide above-average service based on reasonable snow conditions. 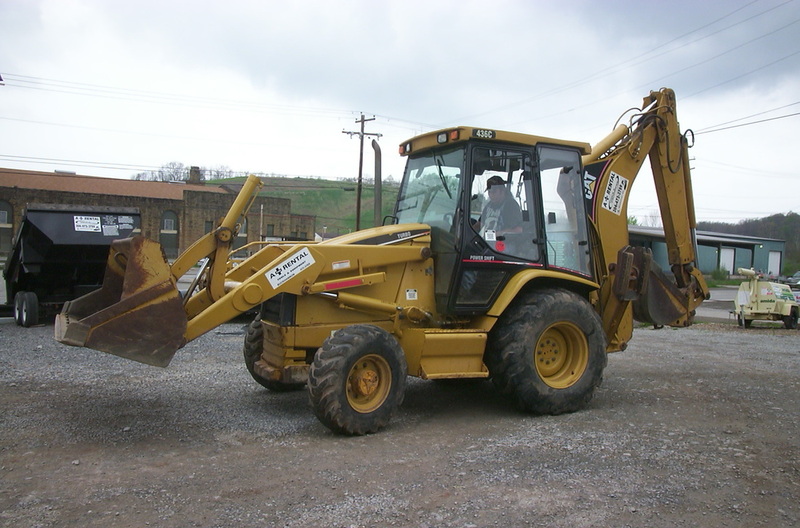 We only employ qualified equipment operators, and our equipment is dependable and well maintained. We provide liability insurance for our contracting business and vehicles, and we also provide workers' compensation for all employees. 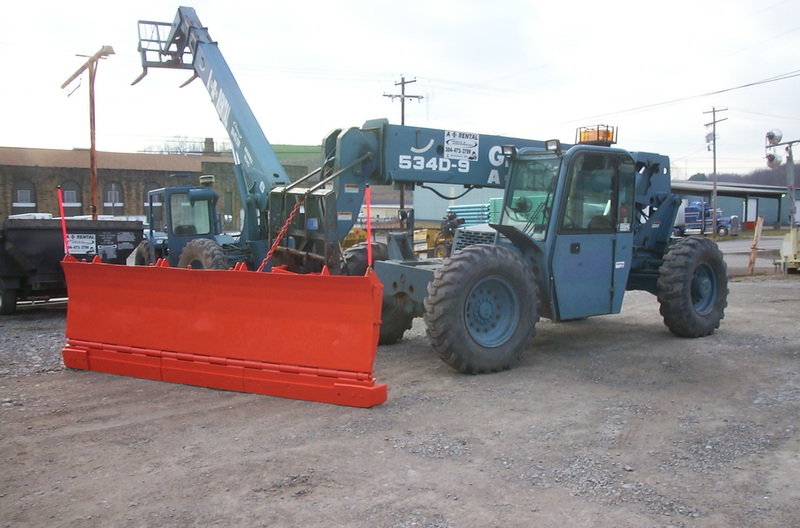 In addition to snow removal, Custom Contracting and Services Inc also offers ice control services and sells ice melting products. We also stock some Meyers snow plow parts. Click a thumbnail for a larger picture. J.C.B. 214 Extenda-Hoe rubber tired backhoe. Closed cab, heat. 24 inch bucket. 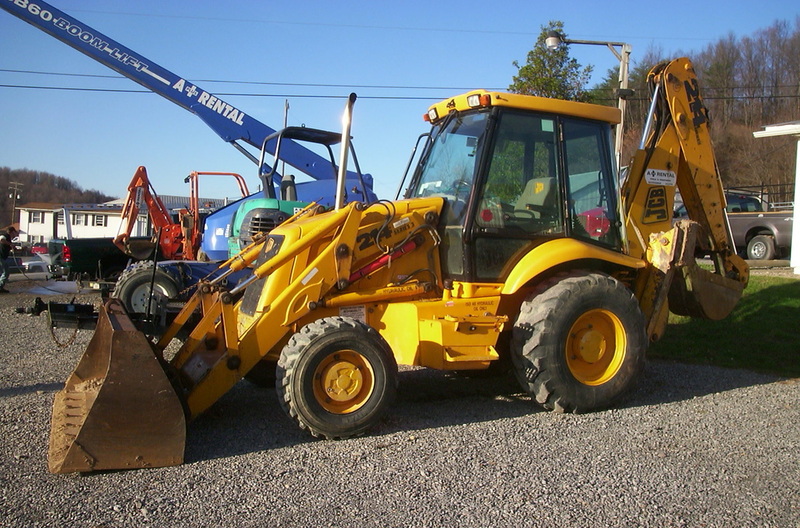 Caterpillar 436 Extenda-Hoe rubber tired backhoe. Closed cab, heat and AC. 18 inch and 24 inch bucket with quick disconnect. 11 foot power angle snow plow. Salt spreader. 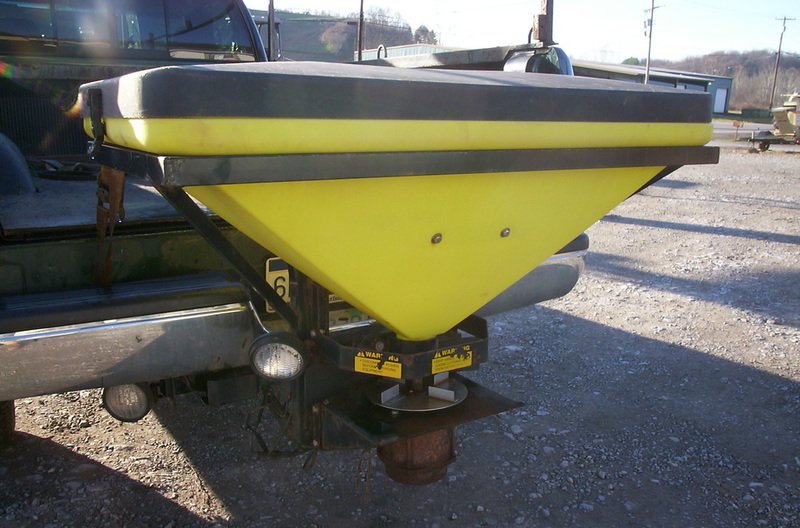 We also sell rock salt and non-corrosive ice melting products, and sock some Meyers snow ow parts. Terex 11 foot power angle snow plow.